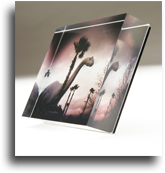 1.5 inch Gallery Wrap has either your image mirrored on the sides of the canvas, or choose a color from our options. 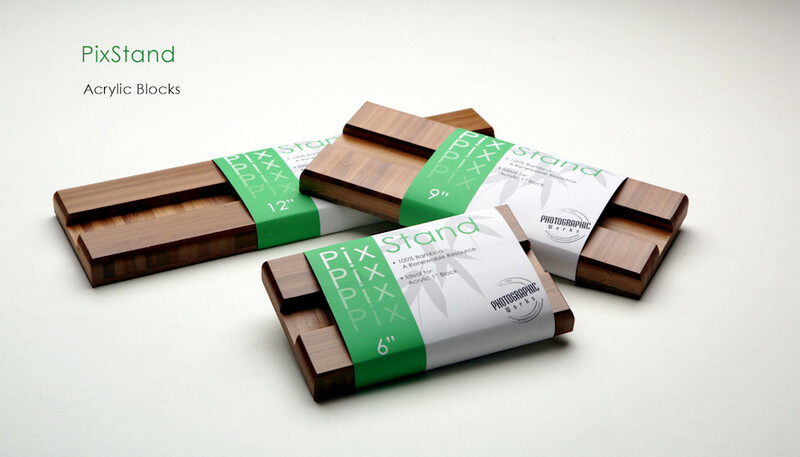 The stretcher bars are 1.5 inches deep and come ready to hang. Choose Gloss or Satin finish below. If selection is unmade, we will coat your canvas with a Gloss finish. Art wallPaper comes ready to install. Just peel back the release paper and apply it to your surface. Remember it is repositionable. Choose this option if you plan to grout your tille or create your own hanging system. Choose this option if you would like to hang your tile on the wall. Comes ready to hang. Choose this option if you would like a cork backing on your tile. Perfect for using your tile as a coaster or trivet. We include 1/4 inch border on all sides. This decreases your image size by those dimensions. Example if you order an 11x14 print with 1/4" borders your final paper size will be 11 x 14. 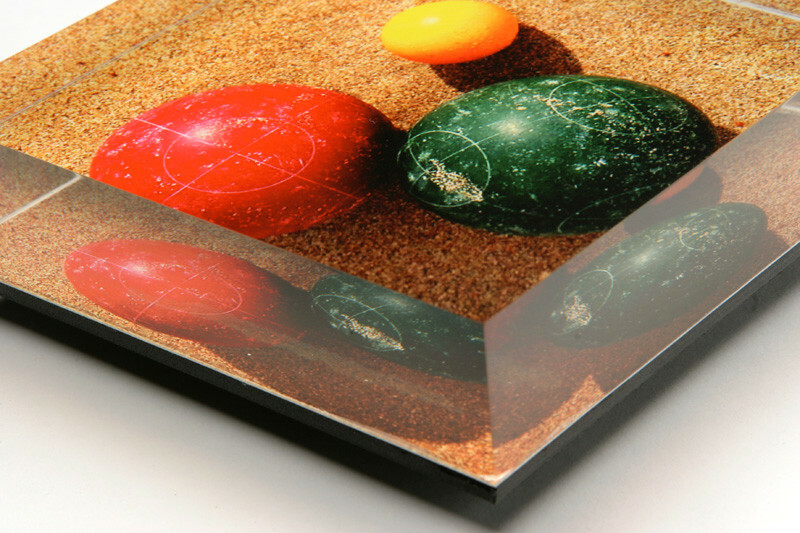 This is the perfect option if you plan on matting your print. 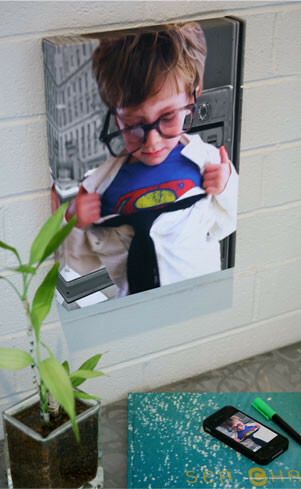 The white gloss aluminum surface results in the most vibrant of metal prints. The metal with gloss gives exceptional depth to the image. The prints almost glow. This is the most popular of metal prints. We use Premier Art Print Shield as a protective spray on your fine art paper. This spray coating is designed for Giclee prints and protects from, moisture, UV light, atmospheric contaminants, and fingerprints. It maintains the original look of the surface of the print. Print Shield has the Wilhelm Certified Testing seal and was found to increase display permanence. If you want something that is not reflective, the white aluminum with matte surface is the choice. It results in an almost satin look. The colors are still vivid but the surface has a velvet apperance. 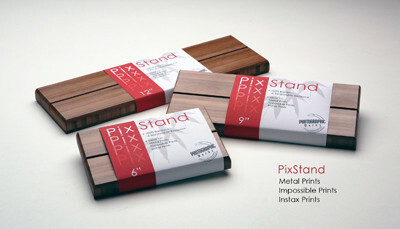 The matte surface with the clear coating allows for the aluminum metal to show through. The matte surface makes the image feel soft, like satin, with the aluminum being less reflective. 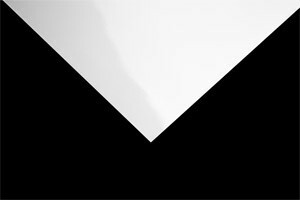 Corners are sharp and square. The surface has a kind of reflective silver look with the metal showing through in the highlights of an image. Light seems to reflect off the aluminium and accentuates the image. Satin tiles are functional and decorative. Use non sanded grout for installation purposes. Gloss is perfect for display or decoration. Matte tiles are functional and decorative. Use non sanded grout for installation purposes. 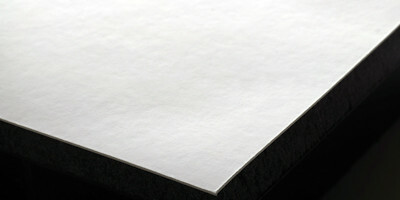 Lexjet Reserve Canvas is a poly/cotton blend with a neutral white finish. It is water resistant, acid free and ph neutral. 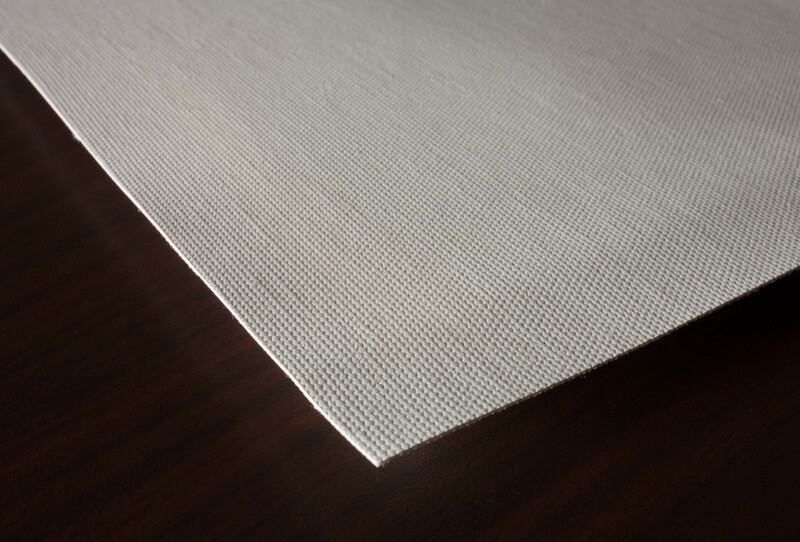 The canvas has an exceptional wide color gamut and has no optical brighteners, so it will not change color with age. Our satin coating protects the canvas and is certified by Wilhelm Imaging Research. Hahnemühle Metallic Canvas with is a poly/cotton blend with a neutral white finish. It is water resistant, acid free and ph neutral. The canvas has an exceptional wide color gamut and has no optical brighteners, so it will not change color with age. Our matte coating protects the canvas and is certified by Wilhelm Imaging Research. 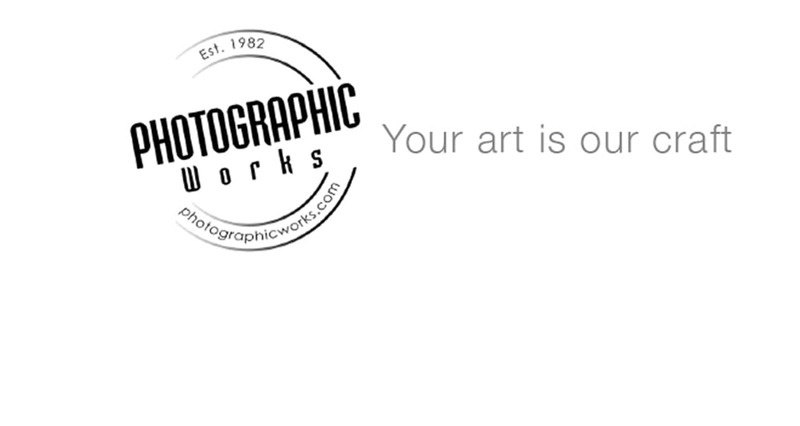 If you would like to choose this medium, please make sure that your chosen size is at least 8x10 or larger. 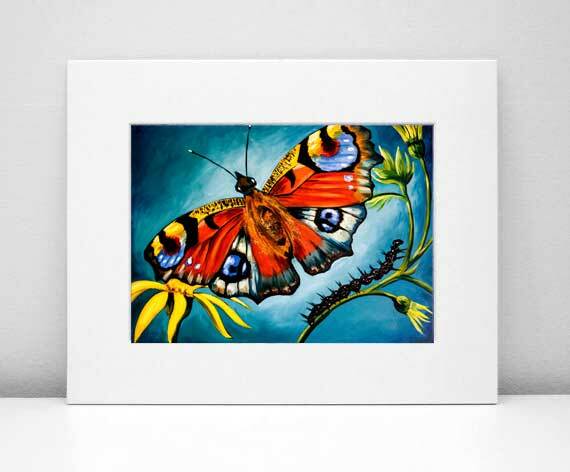 Hahnemühle William Turner is a mould-made paper with a distinct textured surface, offering special touch and feel of genuine art paper for stricking and expressive reproductions. It has both quality and archival permanence. Custom sizes available. Don't see what you're looking for? Contact us. If you would like to choose this medium, please make sure that your chosen size is one of these exact sizes: 4x5, 4x6, 5x5. Hahnemühle Rice Paper is a special paper that is 100% a-cellulose. It has a laid finish which gives the feeling of a handmade paper. As with all the papers we use it has high archival standards. The paper is slightly transparent with a watermark. 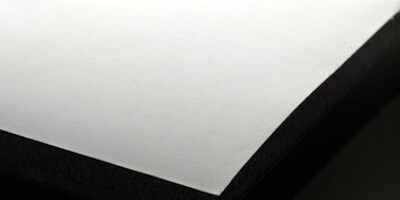 Lexjet Reserve Canvas is a poly/cotton blend with a neutral white finish. It is water resistant, acid free and ph neutral. 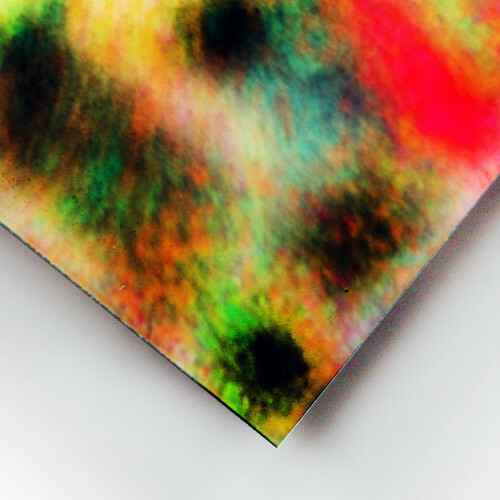 The canvas has an exceptional wide color gamut and has no optical brighteners, so it will not change color with age. Our coating protects the canvas and is certified by Wilhelm Imaging Research. Choose from Matte, Satin or Gloss coating. 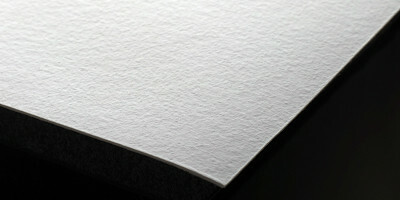 Hahnemühle Bamboo Paper is a beautiful paper made with 90% bamboo fiber and 10% cotton. 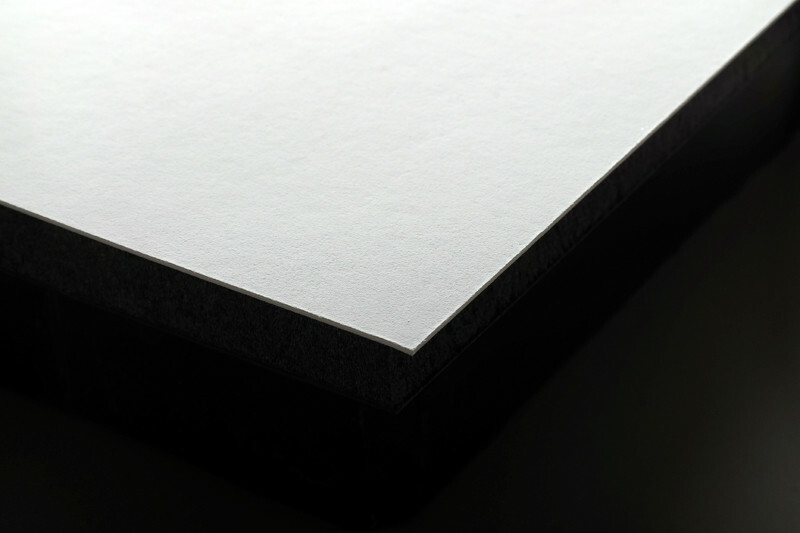 It is a natural white paper with a smooth texture having the feel of genuine art paper. This paper is archival with high standards for color gamut and image sharpness. Lexjet Reserve Canvas is a poly/cotton blend with a neutral white finish. It is water resistant, acid free and ph neutral. The canvas has an exceptional wide color gamut and has no optical brighteners, so it will not change color with age. Our gloss coating protects the canvas and is certified by Wilhelm Imaging Research. Epson Premium Luster has a luster surface that has been traditionally favored by many photographers. The paper produces vivid, life-like images that rival those of traditional silver halide photographic paper. The prints have good deep blacks and saturated colors. The clear gloss surface has a kind of reflective silver look with the metal showing through in the highlights of an image. Light seems to reflect off the aluminium and accentuates the image. Hahnemühle German Etching is a mould-made paper with a distinct textured surface, offering special touch and feel of genuine art paper. It has both quality and archival permanence. 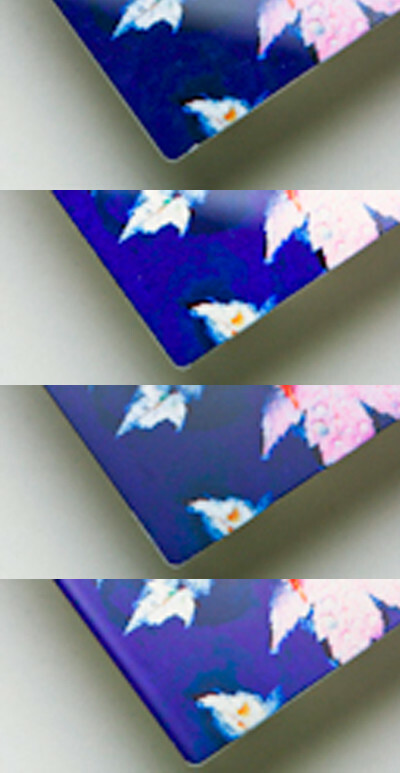 Epson Premium Glossy has a high gloss level. The paper has a wide color gamut. ciate a saturated, glossy look to their prints. Hahnemühle Photo Glossy has a high gloss level. The paper has a wide color gamut. Matte surface is great for portraiture. 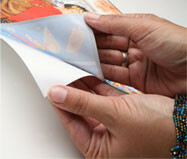 It also works well in situations where prints may be handled since it is less prone to fingerprint than gloss surface. 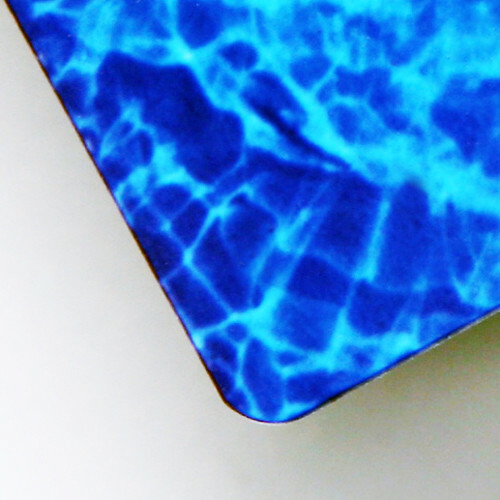 Our acrylic blocks tend to glow like the back of your phone. If you would like to choose this medium, please make sure that your chosen size is one of these exact sizes: 4x4, 4x6, 5x7, 8x10, 12x12, 11x14, 16x20. 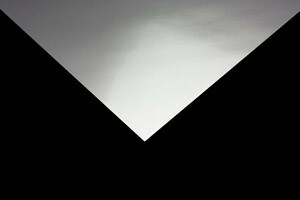 Fuji Crystal Archive is a traditional photographic paper. If you would like to choose this medium, please make sure that your chosen size is one of these exact sizes: 4x4, 4x6, 5x7, 8x10, 12x12. Hahnemühle Matte Cotton Smooth is a beautiful 100% cotton smooth fine art paper. 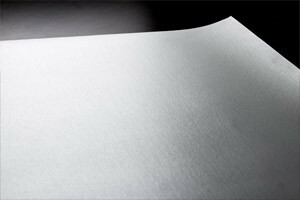 An archival paper that is acid free; it has a wide color gamet and natural contrast. It is one of our most popular papers with fine artists and photographers. Fuji Pearl contains pearl-like crystals which gives color prints a pearlescent appearance. It gives an extra glow to your images. If you would like to choose this medium, please make sure that your chosen size is one of these exact sizes: 2.5x3.5, 3.5x5, 4x4, 4x6, 5x5, 5x7, 4x10, 8x8, 8x10, 8x12, 10x10, 10x15. Our satin coating protects the canvas and is certified by Wilhelm Imaging Research. Hahnemühle Fine Art Baryta was designed to have the look and feel of fiber-based photographic paper used by darkroom photographers. It has extraordinary depth and detail. 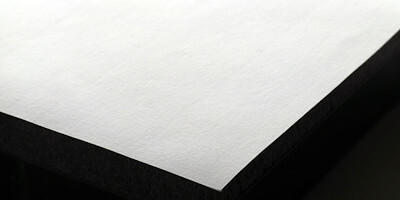 It is an alpha cellulose pulp paper with both quality and archival permanence. 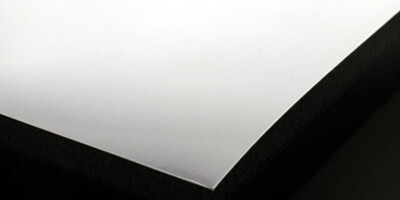 Lexjet Metallic Paper has a metallic high gloss surface. This results in prints that are sharp, vibrant and exceptionally rich-looking. The metallic surface offers a metal sheen that works well with black and white images. If you work with color, the metallic paper gives color a depth and definite pop. This is an award winning paper and a breakthrough in technology. 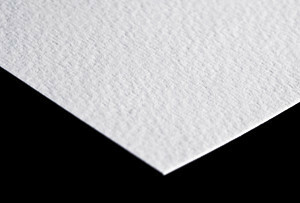 Hahnemühle Photo Rag is a beautiful 100% cotton smooth fine art paper. 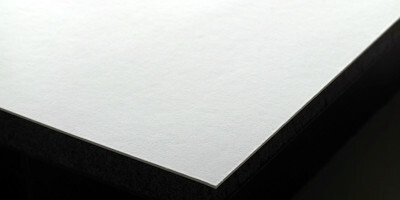 An archival paper that is acid free; it has a wide color gamet and natural contrast. It is one of our most popular papers with fine artists and photographers. If you would like to choose this medium, please make sure that your chosen size is one of these exact sizes: 5x7, 8x8, 8x10, 10x10, 12x12, 11x14, 16x16, 16x20, 18x18, 20x24, 24x24, 20x30, 24x36, 30x30, 24x48, 30x40, 36x48. Art wallPaper sticks to any non-porous flat surface. It removes easily without leaving a residue. Like magic it can be repositioned. The release paper makes installation simple. Hahnemühle Art Fibre was designed to have the look and feel of fiber-based photographic paper used by darkroom photographers. It has extraordinary depth and detail. 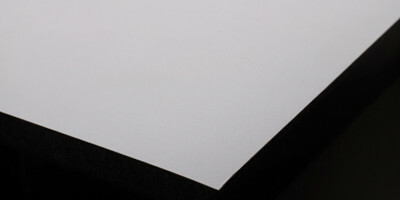 It is an alpha cellulose pulp paper with both quality and archival permanence. Epson Premium Luster has a luster surface that has been traditionally favored by many photographers. The paper produces vivid, life-like images that rival those of traditional silver halide photographic paper. If you would like to choose this medium, please make sure that your chosen size is one of these exact sizes: 5x7, 8x10, 10x10, 12x12, 11x14, 16x16, 16x20, 20x24, 24x24, 20x30, 24x36, 30x30, 24x48, 30x40, 36x48. 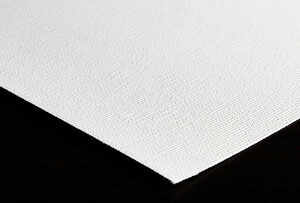 Lexjet Reserve Canvas with is a poly/cotton blend with a neutral white finish. It is water resistant, acid free and ph neutral. The canvas has an exceptional wide color gamut and has no optical brighteners, so it will not change color with age. Our matte coating protects the canvas and is certified by Wilhelm Imaging Research. If you would like to choose this medium, please make sure that your chosen size is at least 8x10, but no greater than 40x60. 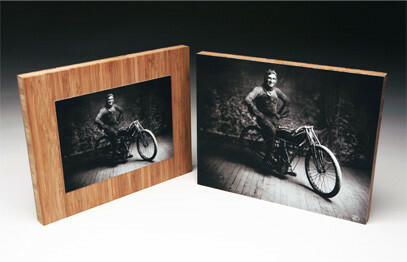 Your image is printed directly on 1/2" maple wood. The grain of the wood shows through in light areas of your image. 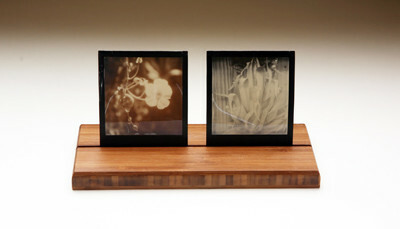 Wood Prints are eco friendly and beautiful. If you would like to choose this medium, please make sure that your chosen size is one of these exact sizes: 8x8, 8x10, 10x10. The gloss surface tends to appear sharper with great color vibrancy. 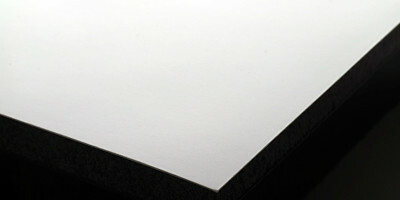 Lexjet Reserve Canvas is a poly/cotton blend with a neutral white finish. It is water resistant, acid free and ph neutral. The canvas has an exceptional wide color gamut and has no optical brighteners, so it will not change color with age. Our gloss coating protects the canvas and is certified by Wilhelm Imaging Research. 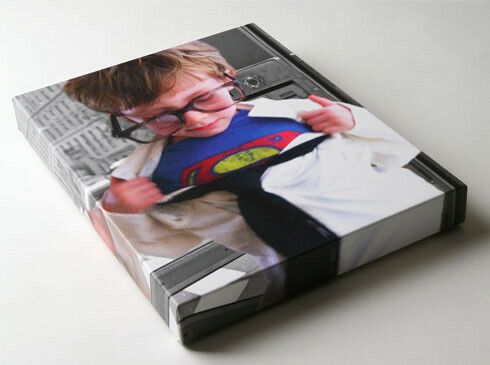 We use a special dye sublimation process to craft the most amazing prints on metal. Choose your Surface Option at checkout. Choose Gloss or Satin finish. Available in custom sizes. If you don't see your size, contact us. If you would like to choose this medium, please make sure that your chosen size is one of these exact sizes: 8x8, 8x10, 10x10, 12x12, 11x14, 16x16, 16x20, 18x18, 9x36, 20x24, 12x48, 20x30, 24x36, 30x30, 15x60, 24x48, 30x40, 12x12, 19x72, 36x48. 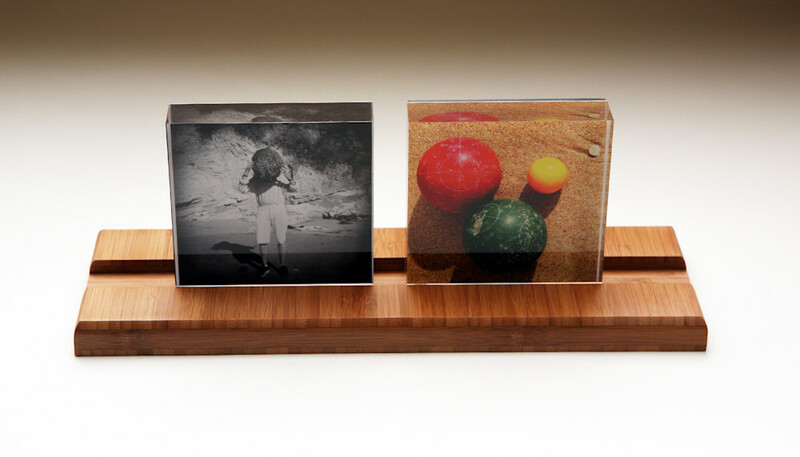 Hahnemühle Photo Luster has a luster surface that has been traditionally favored by many photographers. The paper produces vivid, life-like images that rival those of traditional silver halide photographic paper. The prints have good deep blacks and saturated colors. Hahnemühle Photo Gloss has a high gloss level. The paper has a wide color gamut. Choose White Gloss or Clear Gloss at checkout. Please note: Matte Surface is NOT avaiable for this product. If you would like to choose this medium, please make sure that your chosen size is no greater than 44x64. Gloss tiles are a brilliant medium for your best artwork and photo reproduction. Used for framing and display purposes. If you would like to choose this medium, please make sure that your chosen size is one of these exact sizes: 2x2, 4x4, 6x6, 6x8, 8x8, 8x10, 12x12. Satin tiles are durable and can be use for most interior applications. They are waterproof and can be installed with a non-sanded grout. Matte tiles are the most durable surface type. They are waterproof and durable enough to be used outdoors in indirect sunlight. We recommend avoiding direct exposure to sunlight. If you would like to choose this medium, please make sure that your chosen size is one of these exact sizes: 4x4, 6x6, 8x8, 12x12. Choose Matte, Satin or Gloss at checkout. If you would like to choose this medium, please make sure that your chosen size is one of these exact sizes: 2x2, 4.25x4.25, 6x6, 6x8, 8x8, 8x10. 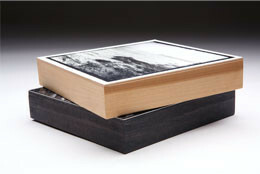 Birch Boxes are printed using Epson Premium Luster; it has a luster surface that has been traditionally favored by many photographers. The paper produces vivid, life-like images that rival those of traditional silver halide photographic paper. If you would like to choose this medium, please make sure that your chosen size is at least 5x7, but no greater than 36x48. Float Mount - Your print is sized to float within the bamboo. It shows more of the bamboo. Flush Mount - Your print is sized to fit flush to the bamboo edge. It shows less of the bamboo.